This granulation ring in sterling and fine silver boasts an amethyst stone, size 7. Artist, educator, author, and publisher, Victoria Lansford creates one-of-a-kind wearable pieces of art and art objects that evoke the mystery and splendor of ancient masters, yet are infused with her own provocative vision. She has pushed the boundaries of design and execution in many old world techniques, including high relief Eastern repoussé, Russian filigree, chain making, and granulation in over two decades of comprehensive exploration of metal as art. 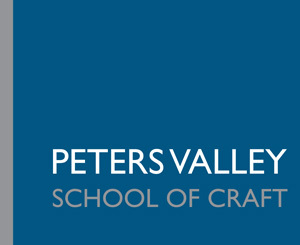 She teaches workshop around the country and has taught at Peters Valley Craft Center. Shipping and Handling: $14.00 shipped alone; $7.00 shipped with another item(s).